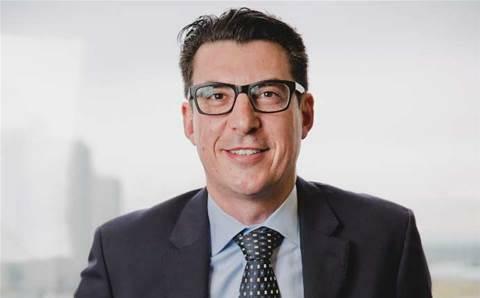 National Australia Bank (NAB) chief information security officer Andrew Dell is departing the bank to join QBE Insurance as global CISO. The move comes as part of a unification of NABs various security functions – including physical security, fraud and infosec. “I had an amazing eight years at National Australia Bank – and whilst sad to leave some amazing colleagues and friends, I am well and truly ready for my next challenge,” Dell wrote in a LinkedIn post. “I ... am excited to be joining an iconic global Australian brand at such an important time with a mission to make a difference,” he added. The bank’s new ‘integrated security model’ will be led its new chief security officer David Fairman, who joined in June from a role as CISO for the Royal Bank of Canada. 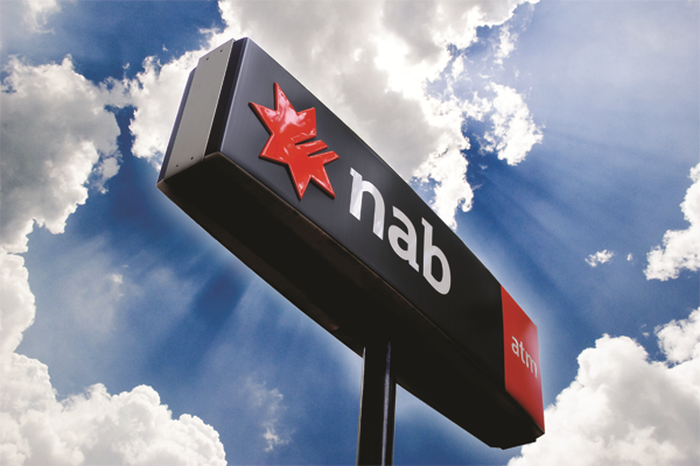 “NAB is in the process of unifying its approach to security, moving all security-related operations under one division as it continues to evolve and strengthen the way it protects its customers, its people and shareholders,” Fairman told CIO Australia. “The move sees all elements of NAB’s security – from a physical, fraud, cyber and investigations perspective – come together in an integrated security model,” he added. Fairman, who sits on chief technology and operations officer Patrick Wright’s leadership team, has previously held senior security roles at JP Morgan Chase and the Royal Bank of Scotland. “The financial services industry has seen a convergence of the security functions for several years now, specifically with fraud and cyber security, and as society moves to a digital economy, this will become more important,” he said. Dell’s departure follows an announcement last November that the bank would slash 6000 positions but also create the equivalent of 2000 new full-time positions. Dell joined the bank in 2010 following a stint as a security advisor for Victoria Police. He became head of IT security services operation at NAB in 2012, head of cyber security in 2016 and later that year the bank’s CISO. The CISO promotion was the result of an executive reshuffle of the bank’s security function, during which former CISO Dave Powell became general manager, IT security strategy. Powell departed the bank in August last year to become managing director for cyber security for Accenture ANZ. At QBE Dell will report to recently appointed global chief information officer Matt Mansour, who announced he was joining the insurer earlier this year from a role as head of global information security at British financial services giant Barclays. “Looking forward to rolling up my sleeves and privileged to get the opportunity to work with Matt Mansour and his leadership team,” Dell said in his post. QBE’s previous CISO Claude Mandy left the organisation in March after three years to take a career break and relocate with his family to Silicon Valley. Dell will commence in his new role on August 15. During his tenure as CISO, Dell helped to plug the cyber skills gap by working with TAFEs and universities to train up job ready cyber professionals. In 2017, a collaboration with Box Hill TAFE saw four apprentices join the bank as permanent members of its security function. Five more apprentices were offered placements earlier this year. The bank also supports a new cyber security degree course at Deakin University and last year backed a six-month, mentor-driven program for cyber security start-ups in Melbourne called CyRise. He also helped launch a summer holidays 'Cyber Kids Workshop' for kids aged six to 15. “Andrew provided a great contribution to NAB over a long career, starting at the bank in 2010 and steadily progressing to the CISO role in 2016. He was instrumental in leading our business in the area of cyber and information security over that period and we thank him for his commitment and dedication,” Fairman added. Dell ended his post by asking his LinkedIn followers whether he should keep the moustache he has been growing. Responses were in the affirmative.